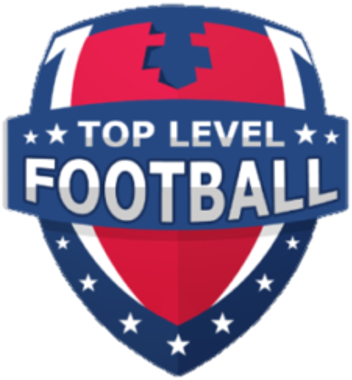 Does your player want to improve their football skills and their athletic performance? 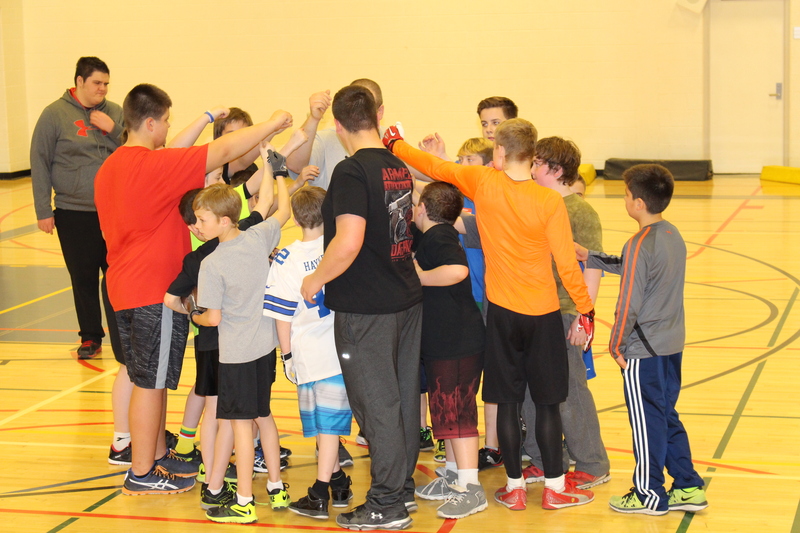 Top Level Football camps pair Calgary minor football players with some of the city's best coaches and performance trainers. We offer safe contact certified skills, concept and character development sessions. This helps players focus on the basics in a controlled and progressively advancing environment. Each player learns the sport from the ground up - working on core concepts, strategy, and position skills helping them gain a foundational understanding of the game and the transferable skills that will drive their success beyond the football field. We progress through positional skills development that helps players refine their technical form and awareness on the field. In partnership with the Athlete Factory, our camps offer high quality conditioning in a fun and team focused environment. Check out our 2017 Winter Camp, starting February 4, 2017.